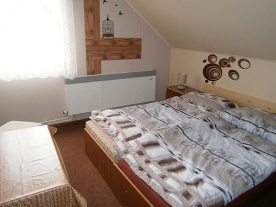 Chalupa Mlýn u skály - Deštné v Orlických horách. 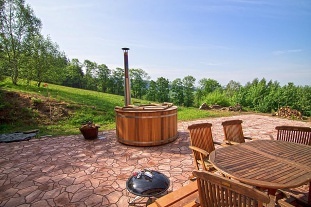 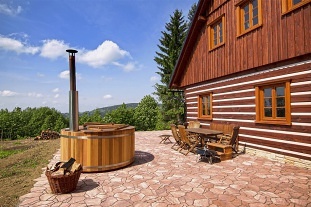 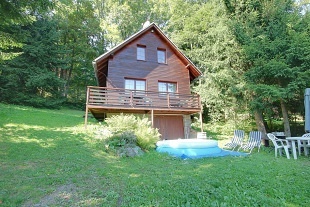 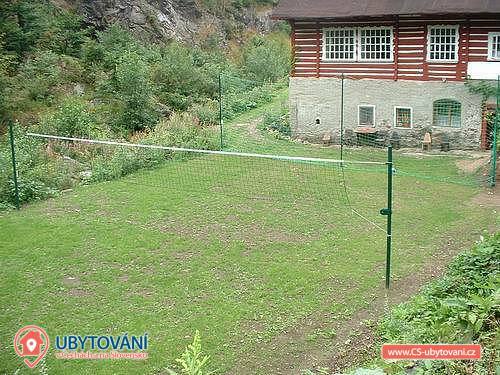 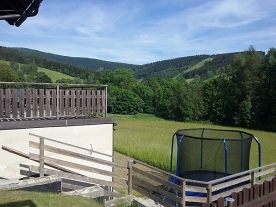 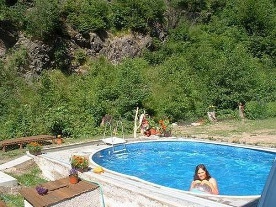 Accommodation apartments with swimming pool Orlicke Mountains. 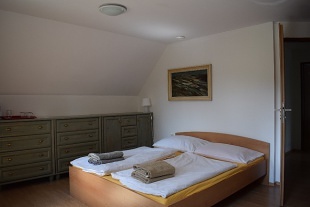 Our former water mill offers accommodation in 5 separate suites and is located in an attractive location by the river, with a heated swimming pool, a fireplace, a playground and outdoor seating. 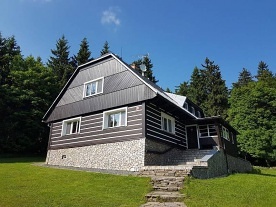 A friendly family environment, an oasis of tranquility, a wonderful place in the woods, rivers, rocks, super quiet sleeping in the noise of the Bělé mountain stream, in the feather quilts and pillows - the "sleeping bath". 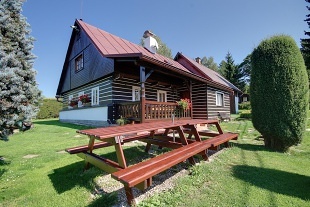 In the evening, there is a clubhouse with TV, SAT and Wi-Fi internet. 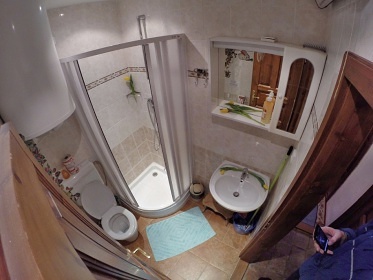 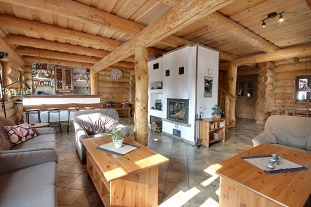 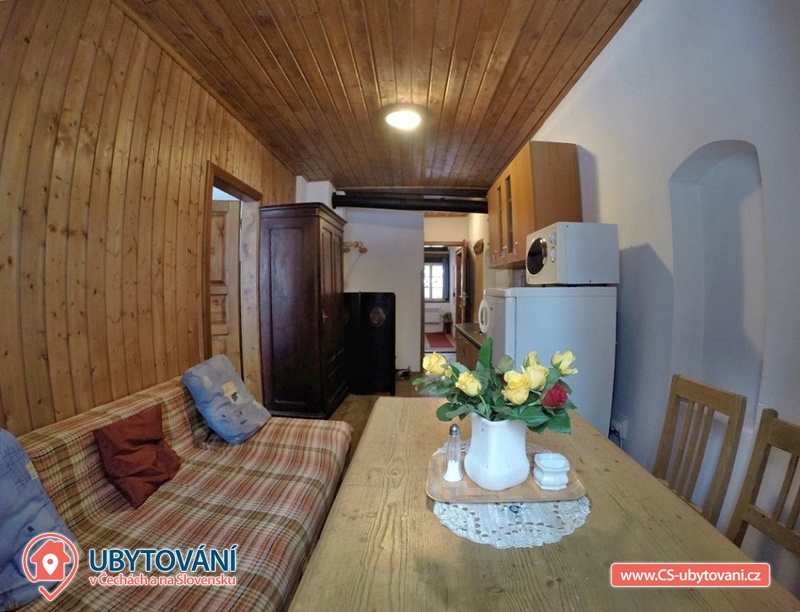 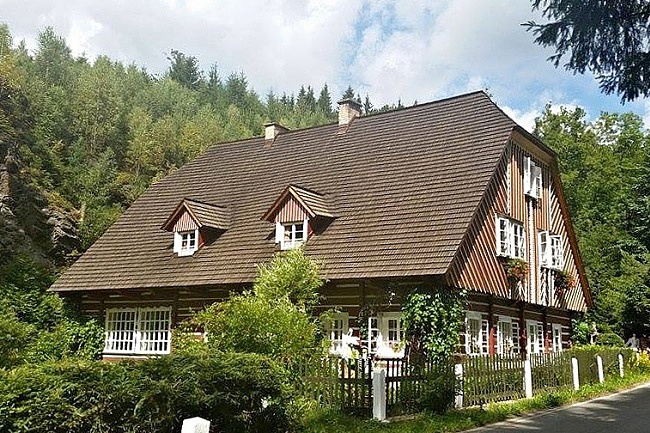 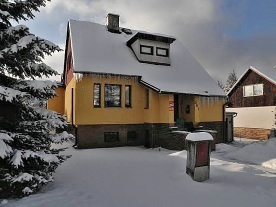 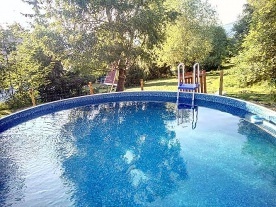 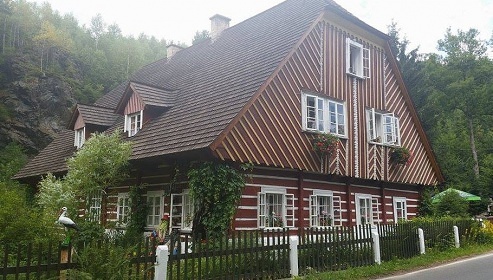 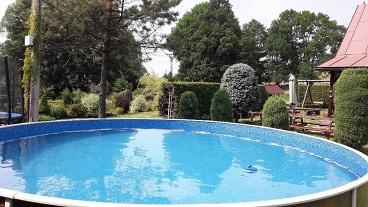 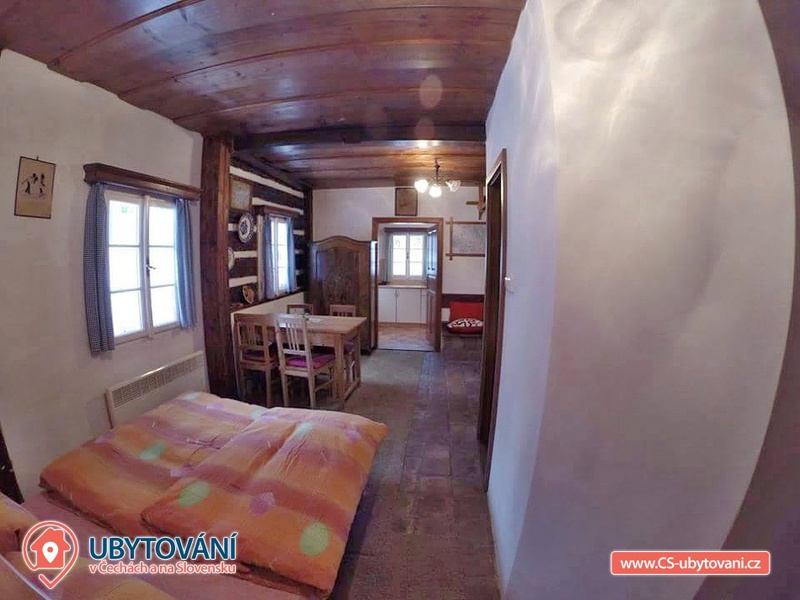 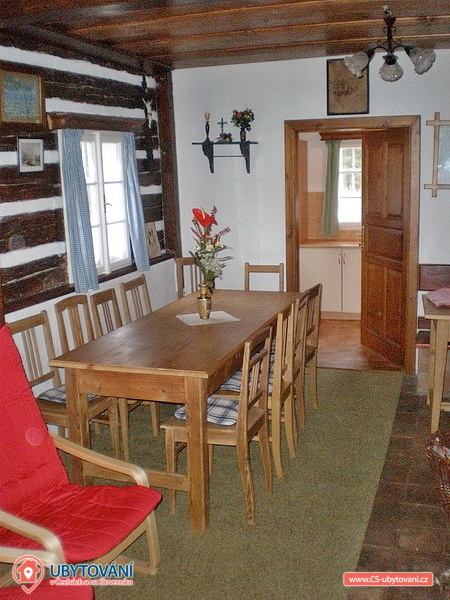 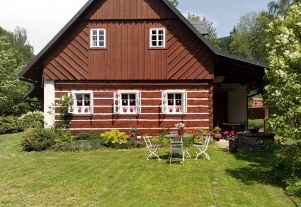 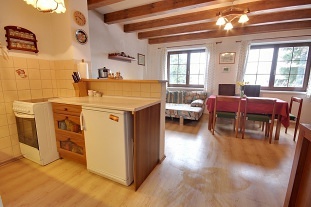 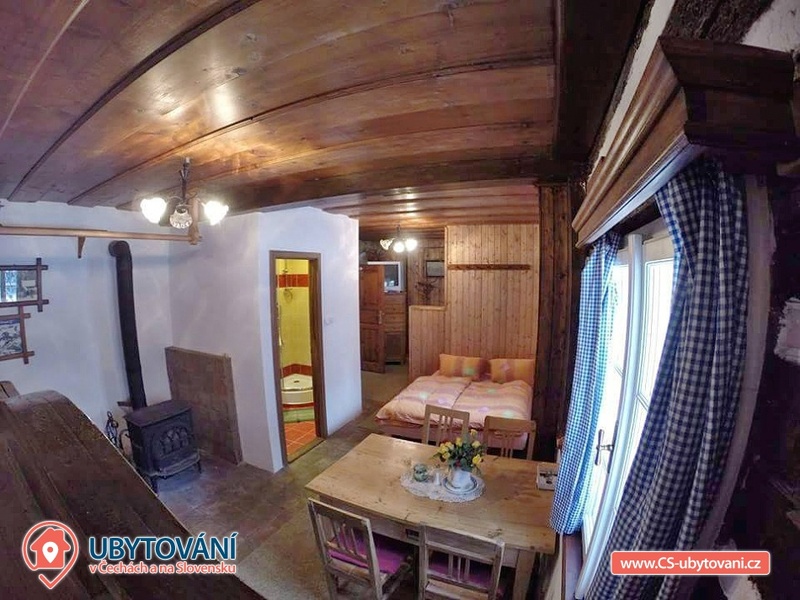 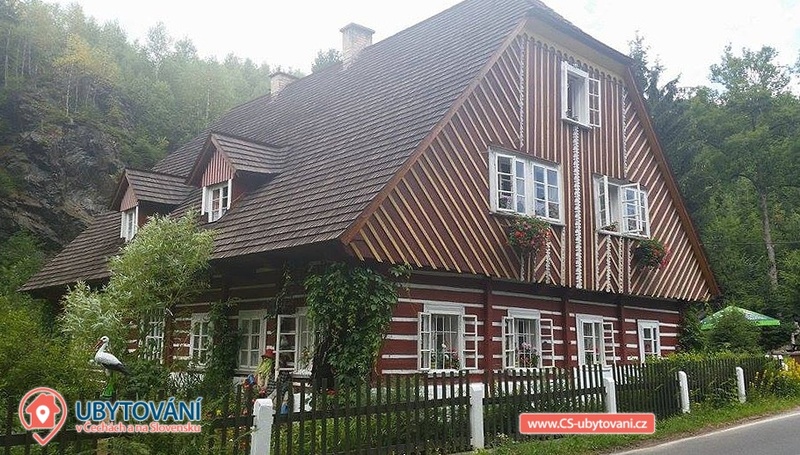 We offer to rent fully furnished apartments including kitchen, bathroom and toilet in this fabulous cottage in Deštné v Orlických horách in the center of winter and summer sports (Deštné v Orl.horách is qualified 4 stars). 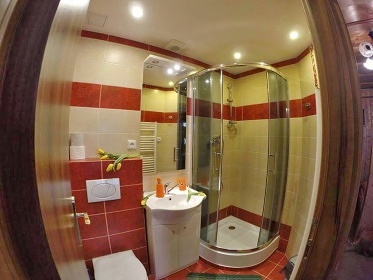 During your stay you have privacy at your apartment. 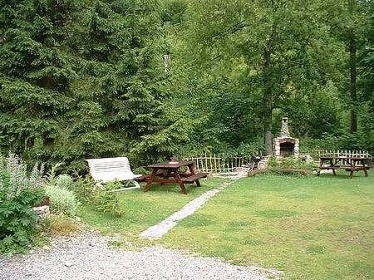 Sufficient parking space and outdoor seating by fire, barbecue etc. 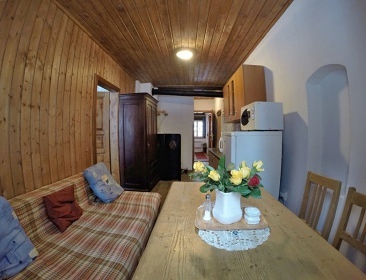 Enjoy the peace, comfort and the very good level of our accommodation. 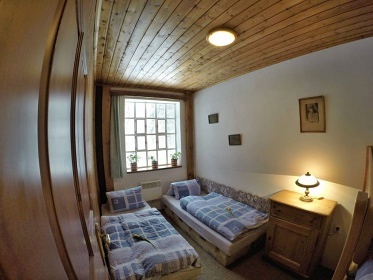 If you decide to stay with us, you will experience many pleasant moments. 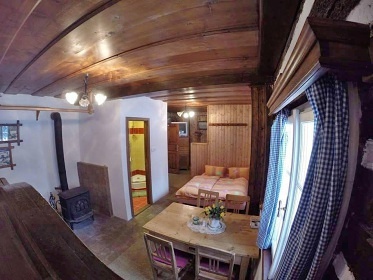 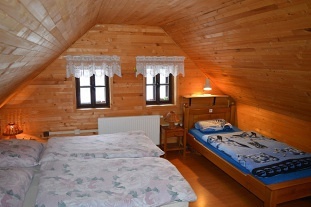 Bedrooms and rooms: rent 4 - 5 cozy apartments in this large private cottage for up to 25 people. 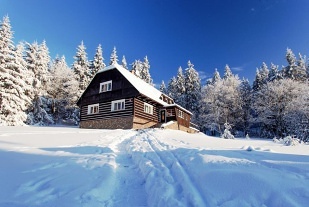 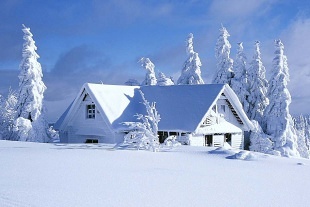 Heating is provided by electric heaters and wood stoves. Parking is right next to the property. Available outdoor spaces of about 1,700 m2 with seating area, fireplace, stone barbecue, grassed playground and sandpit. 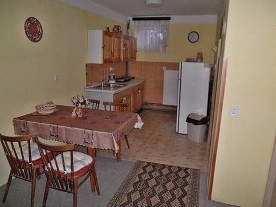 Chalupa Mlýn u skály - Deštné v Orlických horách. 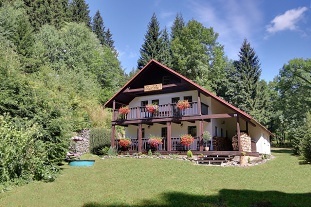 Accommodation apartments with swimming pool Orlicke Mountains. 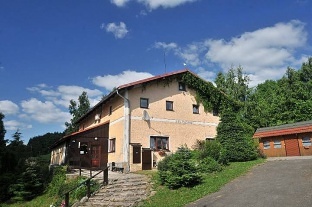 In Deštné v Orlických horách there is a rope park, riding school (horse), rental incl. 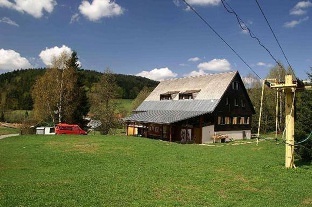 service: bicycles, mountain scooters, NORDIC roller skates, quads, skis and snowboards. 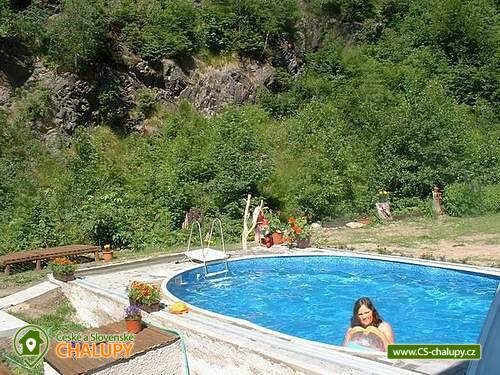 Nearby is an artificial climbing wall and fishing associated with frying trout. 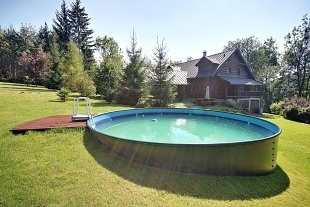 Nearby are castles and castles, military fortresses from the 2nd St.. War, water reservoirs Rozkoš and Pastviny, Zoo Dvůr Králové n. L., indoor swimming pool, swimming pool and winter stadium in Rychnov nad Kněžnou. 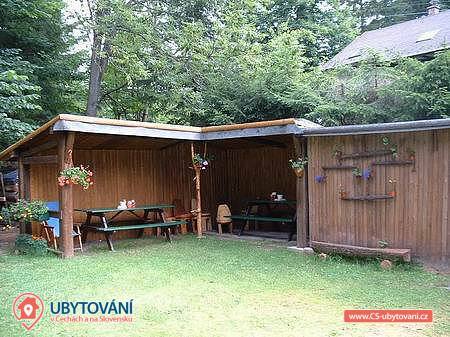 We recommend a trip to Teplicko - Adršpašské rocks. Excursions to Poland - the spa town of Kudowa Zdroj, Duszniky Source, the charming town of Klodsko, Gory Stolowe National Park. Together with Říčkami, Deštná is the most famous ski resort in the Orlické Mountains. 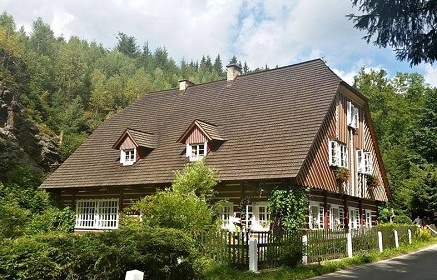 It is situated in the valley of the Bělá mountain stream. 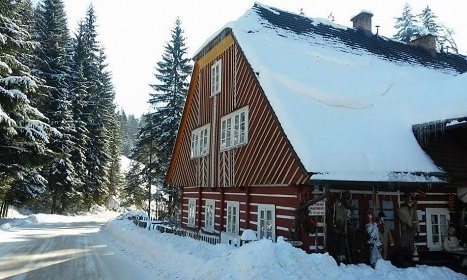 There are 10 lifts in Deštné, one of which is a 4-seater and one 2-chair lift. Great skiing is also on the Polish side in Zielenc. 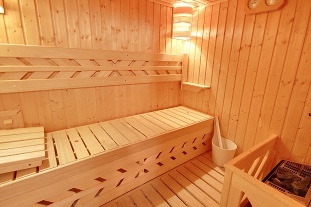 Nearby there are suitable routes for parents with small children in the pram. 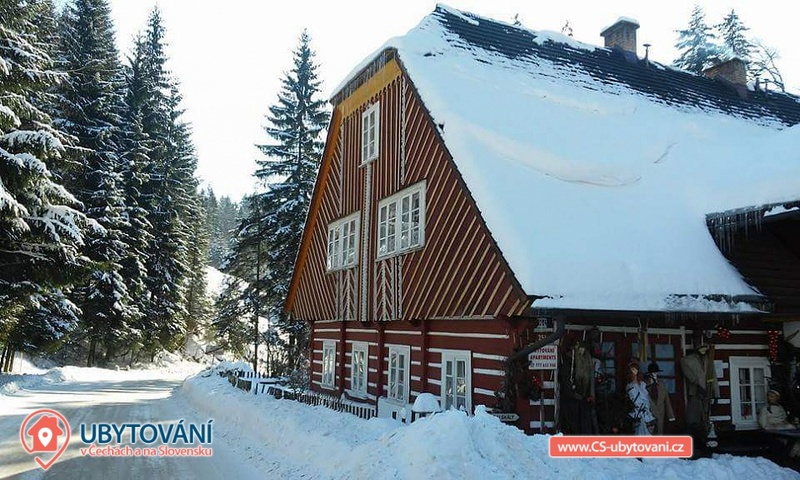 With a stroller you can reach the Great Deštnou, which is 1115 m above sea level. 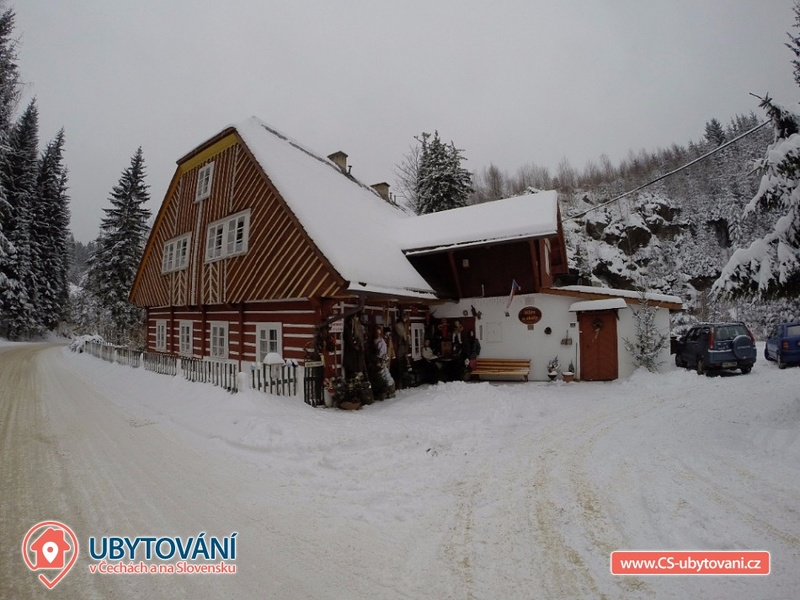 Additional information Ceny jsou stanoveny podle CENÍKU + SMLUVNÍCH PODMÍNEK, event. 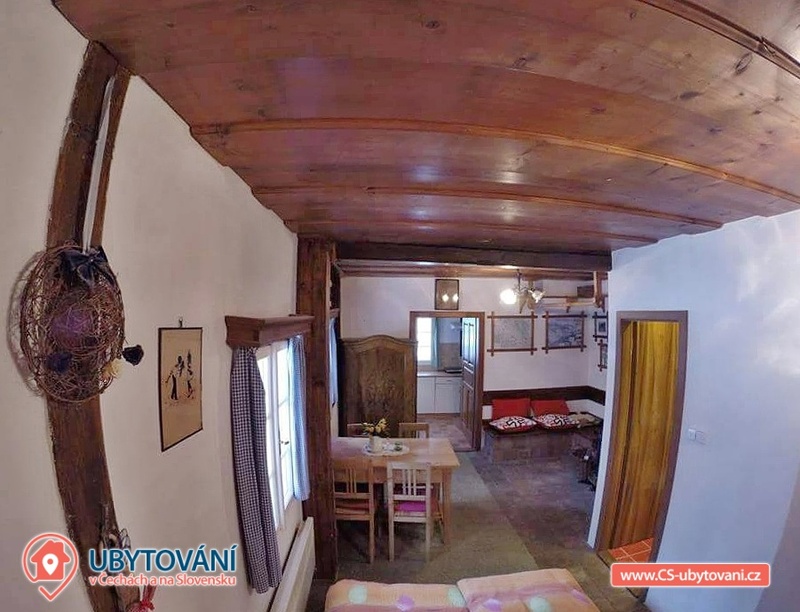 dohodou dle termínu a počtu osob. 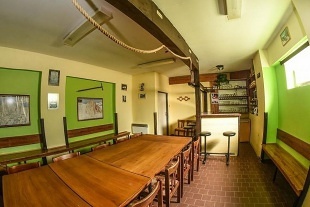 Napište si zde přes formulář nebo zavolejte na telefon přímo majiteli - ceny sdělíme na dotaz obratem.